AvoSeedo avocado tree germinator bowl that makes it easy for everyone to grow their own plant at home from a simple avocado pit. Easy to use for all ages of amateur avocado arborists. 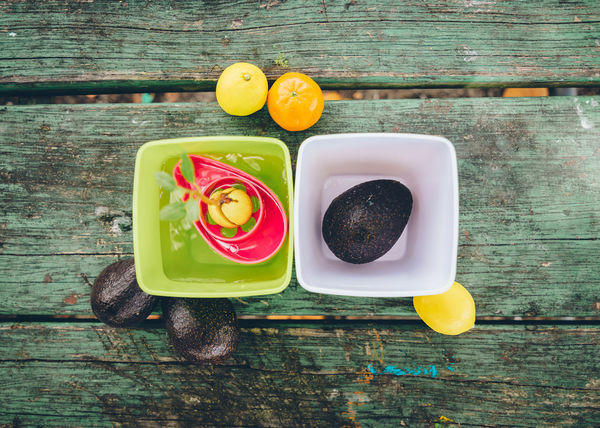 Clever AvoSeedo bowl design keeps the avocado pit immersed in just the right amount of water to grow effectively. Made for durability from recyclable, non-toxic materials and is reusable for other vegetables like lettuce, celery, carrot tops! Germinate and grow an avocado tree in your own home, whatever the climate. Fun family (Millennial parents, their young kids, grandma/grandpa) project to make a tree sprout and watch it grow from the pit of a common avocado. Increase kids’ understanding of ecology, interconnections in nature, responsibility and care for the environment in a participatory and concrete way. Save 20% on any AvoSeedo avocado grower with code sp20 or any other product and enjoy FREE shipping too. Visit the AvoSeedo Shop today and get growing today! Decorating for Christmas is one of the many joys of the holiday season. Each winter, with visions of sugar plums dancing in our heads, we pull out the boxes from the garage or attic, robotically open them up and throw up all of the red and green garlands and twinkle lights. Stockings go here. Lights up there. Garland along the staircase. We’ve got it down to a routine. But where’s the holiday magic? If Christmas morning is more like Groundhog’s Day, it might be time to channel your inner elf. There’s no need for a Christmas miracle. You can make it happen with a little creativity and these three DIY projects that put your old holiday trappings to work like new. When the kids were young, unbreakable ornaments were a must. Now that they are older, a few chic glass or ceramic bulbs would provide your Christmas tree with a more sophisticated look. 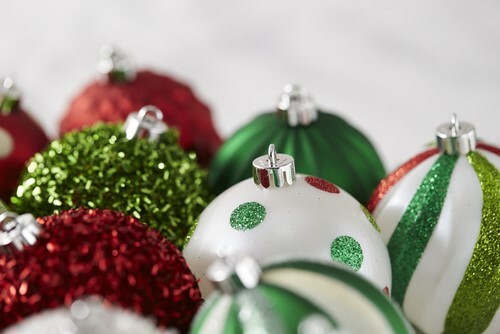 Upgrade from your plastic ornaments and put them to use in other holiday-themed DIYs. Easy for busy moms, a quick DIY can give your home a festive look. Large, clear hurricane candle holders make for the perfect receptacle to hold your old ornaments. Once filled, you can display the repurposed candle holders in clusters or individually. Guaranteed to be an instant conversation starter, an upside-down Christmas tree makes for a whimsical way to decorate for the holidays. With this new, trendy tree you can put your old tree ornaments to work. Garland and tinsel will take on new life when hung from the modern tree, creating a fresh holiday look your friends and family will talk about well after the holiday season is over. Put all of that old garland to good use and create something festive to wear. No, we’re not talking about ugly sweaters here. Great for holiday parties, for Christmas, or New Year’s Eve, this festive DIY uses old holiday garland in a fun and wearable way. Studio DIY takes a little Mod Podge, glitter and holiday garland and turns it into a sparkly party hat! Put out a set of these at your next Christmas party and you’ll be the the talk of the playground — “How’d she do it all? !” For instructions and to view the entire DIY visit the Studio DIY website. Collectors and clutter bugs, this one is for you. Have trouble throwing away all of the holiday greeting cards you get each year? Instead of boxing them up put them on display. But before you do so, whip out the scissors and round up some clothespins. The Martha Stewart website has a fabulous DIY on how to gussy up the clothespins with recycled wrapping paper, too, if you’re feeling extra creative when you tackle this project. Switch to a programmable thermostat. You don’t need to heat your home during the hours that you and your family are not there. Upgrade to a thermostat that you can easily program so you can choose when to heat your house and when not to. Unplug all electrical appliances when they’re not in use. These appliances and devices still use up energy even when they’re not powered up, so make sure you remind all your family members to unplug them when they’re not using them. Learn how to compost. Not all your household waste needs to be collected by the local garbage collection company. You can use your biodegradable waste and to create a compost, which is useful for conditioning and fertilizing your garden or backyard. Some examples are leftover food and even your fireplace ashes. Go paperless. If you subscribe to a local newspaper, cancel your subscription and go online instead to update yourself with the news. Do the same for your magazine subscriptions. You can use your old newspapers and magazines for your compost or donate them to organizations that collect used goods. Buy and display house plants. Plants are useful for enhancing the air quality in your house as they absorb dust and pollutants emitted by electrical devices, furniture, and the like. Repair any leaky faucets you have around the house and install low-flow faucets for your bathroom and kitchen sinks. 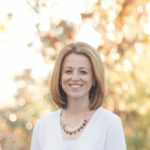 You don’t need to have water flow that has the strength of a fire hydrant just to wash your dishes or clean your face. Store your own water. Make use of the resources that nature gives us and store rainwater in containers that you can buy from Rain Water Tanks. You can use your stored water for chores such as watering your garden and even as a backup supply. If you and your family have hoarded a lot of unnecessary stuff or things that you no longer need, this is your opportunity to get rid of them by organizing a yard sale. Not only have you earned a bit of money out of the endeavor but you’ve also made your home more spacious. Make the switch to non-toxic, eco-friendly cleaners instead of traditional cleaners that have a variety of harmful chemicals that wreak havoc not only on your family’s well-being but also on the environment. 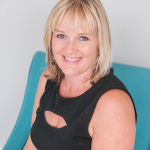 With the costs of food and utilities increasing, as someone who runs a household, you have to find creative but effective ways on how to make your home more environmentally friendly without going beyond your budget. You just need to educate yourself and practice the value of resourcefulness. My family does a lot of traveling to area destinations during the year. Mostly theme park type destinations with 1-3 night hotel stays per trip…this means lots of dirty laundry afterwards for a family of 4! I always think to myself, there has to be a better way then to just throw all the dirty and clean laundry mixed in the suitcases together. I was contacted by a company called Florious. 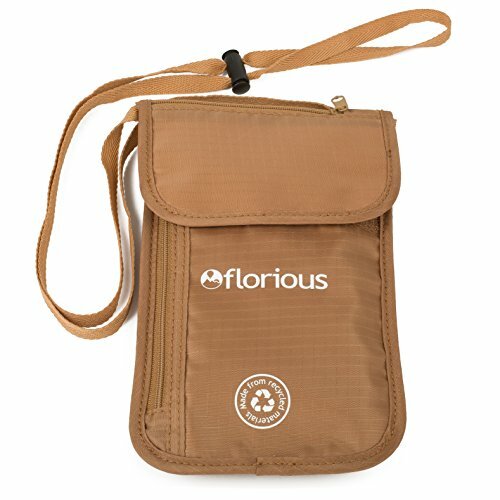 Florious has recycled unique products that are perfect for traveling. They offer a 4 piece packing cube/laundry bag set and a neck stash. Our products are unique. As travellers ourselves, we designed them for the strenuous demands of life on the road to meet our high expectations. We’re proud to introduce our first two products – a 4 piece packing cube shoe/laundry bag set and a neck stash for securing all your valuables within easy reach. We use material made from recycled pop bottles, which dramatically reduces the energy required to make our products and reduces landfill. We invest in organizations that embody our values of community, service and adventure. 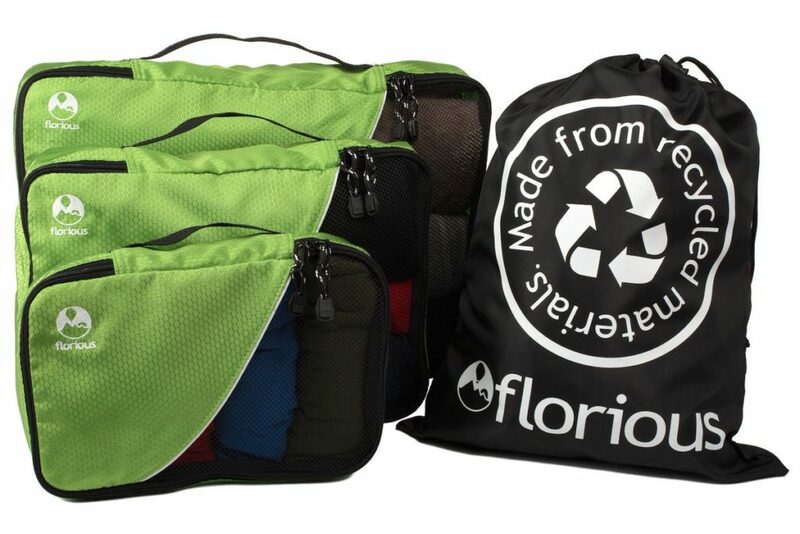 This is a limited edition run of our breakthrough Florious Travel Packing Cubes + Laundry Bag and supplies will run out. Grab yours today from Amazon exclusively. Makes a fabulous gift for friends and family who travel anywhere. These packing cubes are perfect for your suitcase! I love how they come in 3 different sizes. I can use the large one for my pants and jackets, the medium one for my shirts and the small one for my socks and underwear. 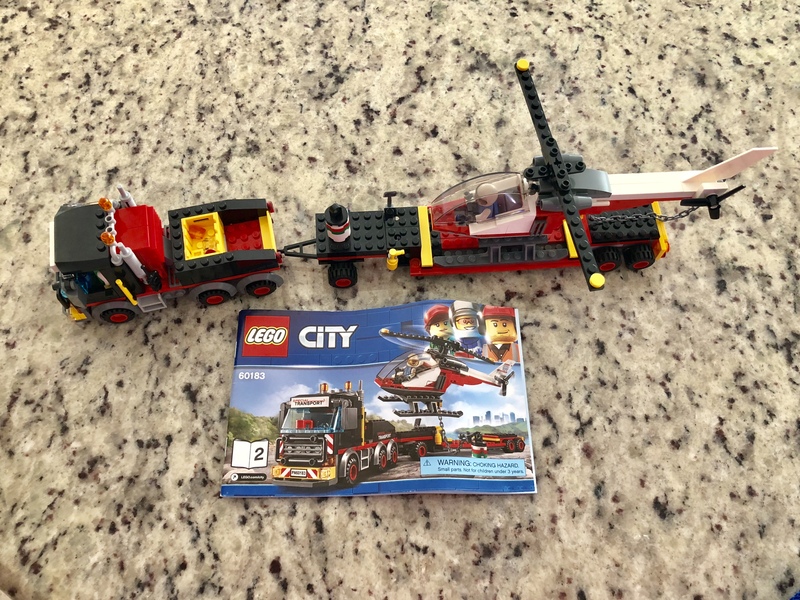 I am very impressed with the material, it is very strong and durable. Part of the front is mesh so you can see what is stored in the cubes. The laundry bag is perfect for carrying our dirty laundry to the laundry room in the hotels we stay at. I just bring the cubes with me along with my dirty clothes in the laundry back and I am all set. I can sort and fold the clothes, and put them right in the cubes and carry back to my room. So easy! The price for his is $24.97. Introducing the most advanced stash pouch on Amazon. Your search for “the ONE” perfect solution for your valuables is finally over! As avid travellers we searched everywhere but couldn’t find what we wanted, so we designed our own. This one delivers you peace of mind and stress-free travel. There’s nothing else quite like it. Why Do Travellers Adore This Stash Pouch? 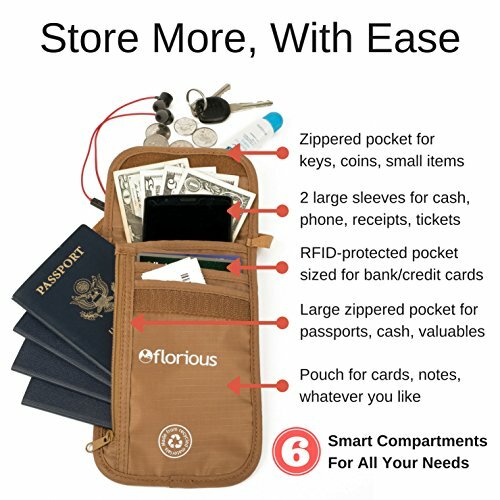 * A place for all your valuables – 6 pockets in all! Most of any pouch, sized for large to small items, from passports and phones to coins and cards. * Each product purchase directly supports a small family run business while traveling the world, as well as small, underfunded organizations caring for the planet. This Neck Stash has made my visits to theme parks more easily managed with my money/license/tickets/cell phone. Usually, I would crumple everything up and put it all in my pockets. This neck stash holds everything perfectly. I absolutely love all of the pockets and compartments this has. It is the perfect size to hold my iPhone 6, money, credit cards, park tickets, lip balm and more. When I travel out of the country, this will be a great passport holder as well. The straps are adjustable so I can wear this as long or as short as I want. I can hide it under my clothes or wear it on top of them. It is light weight and not heavy or bulky. The price for this is $14.97. These products are perfect for traveling. I love how they are made from recycled pop bottles and are highly durable. 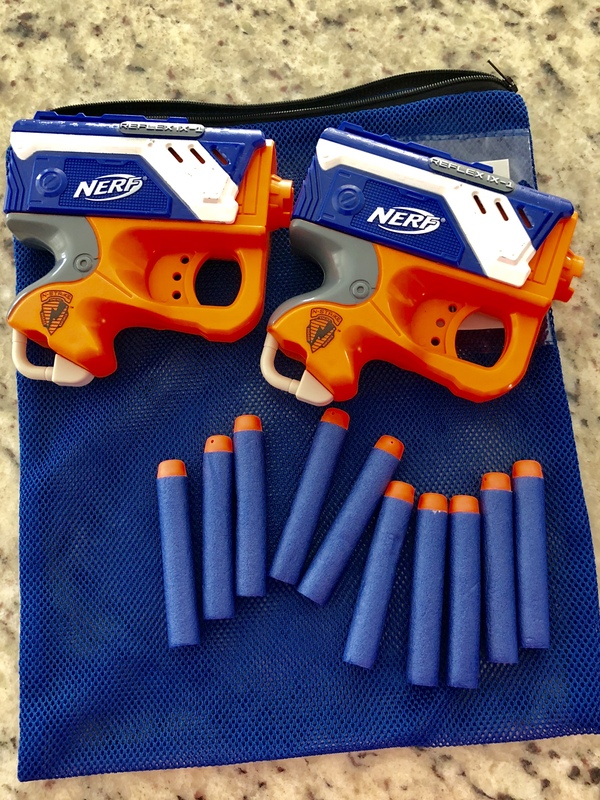 I feel confident knowing these will last for many travels. Definitely check them out if you are planning a trip soon! You can purchase both products through Amazon: Neck Stash and Packing Cubes. 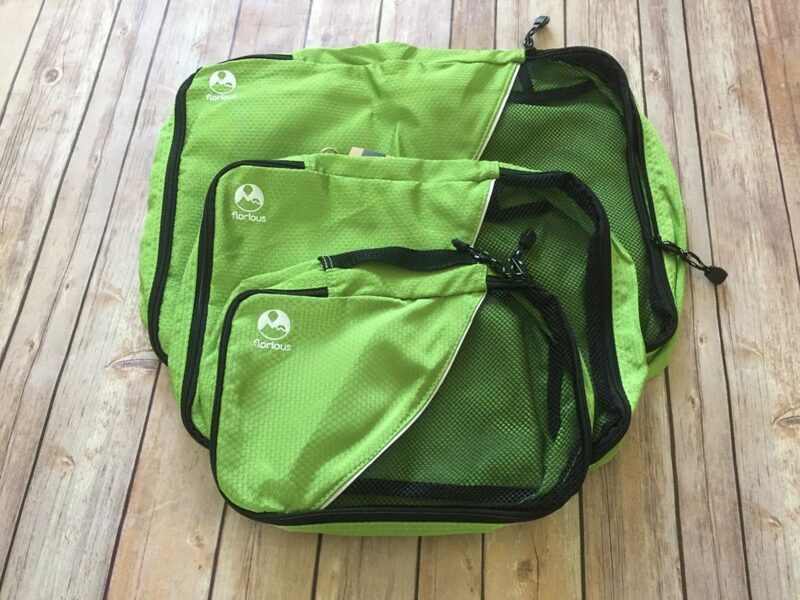 Would you like to win a set of the packing cubes and the neck stash? One lucky reader will win! 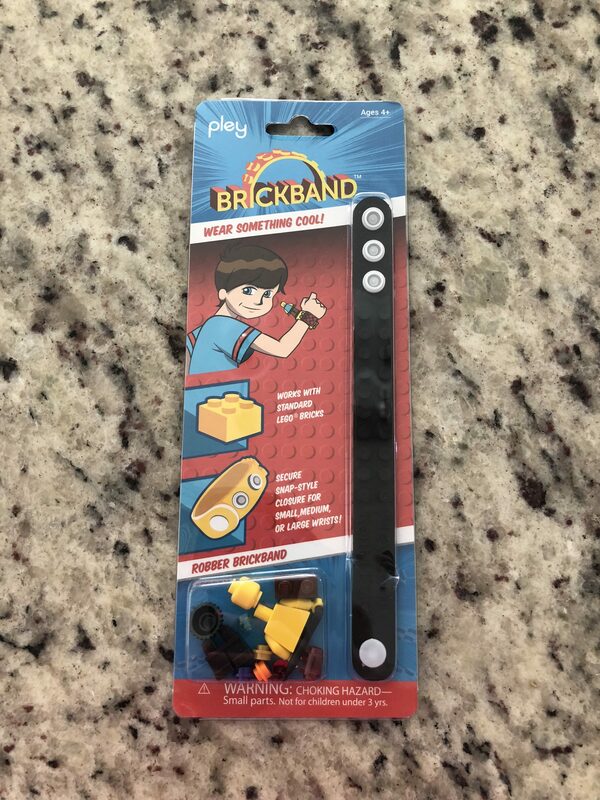 U.S. residents only, giveaway ends on 6/14. 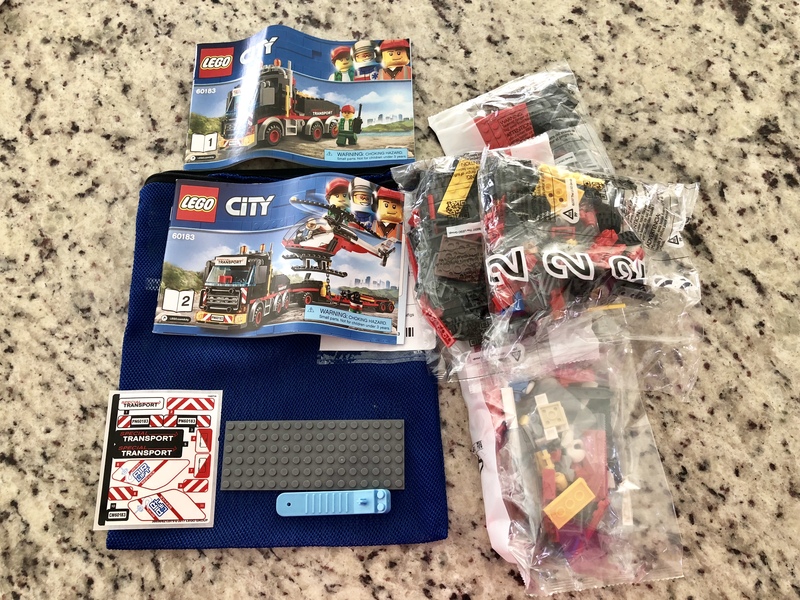 *I received the Neck Stash and 4 piece packing cube set in exchange for this review. All thoughts are my own.